WASHINGTON (AP) — Social media giant Facebook is expected to provide Congress on Monday with more than 3,000 ads that ran around the time of the 2016 presidential election and are linked to a Russian ad agency. 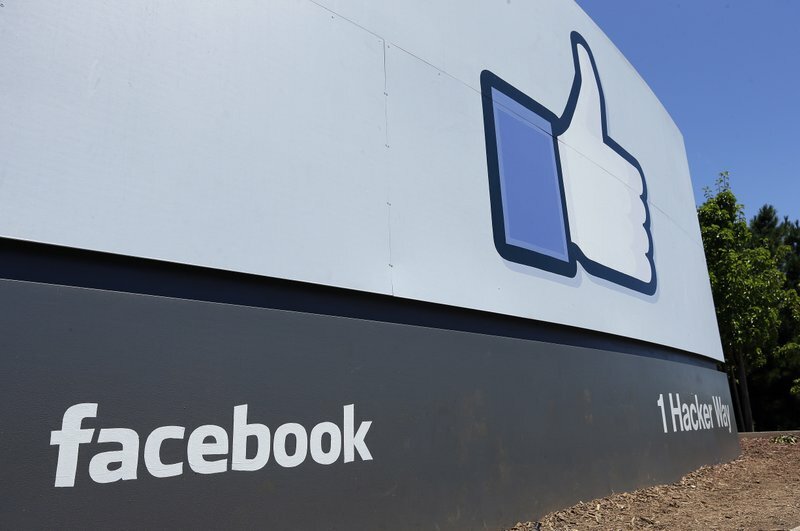 Facebook said last month that that it had found thousands of ads linked to Facebook accounts that likely operated out of Russia and pushed divisive social and political issues during the U.S. presidential election. The company said it found 450 accounts and about $100,000 was spent on the ads. It is unclear whether the ads will eventually be released publicly. Several lawmakers — including Virginia Sen. Mark Warner, the top Democrat on the Senate intelligence panel — have said they believe the American public should see them. Facebook CEO Mark Zuckerberg announced Sept. 21 that the company would provide the ads to Congress and also make changes to ensure the political ads on its platform are more transparent. The company is also working with Special Counsel Bob Mueller’s investigation into the Russian meddling at the Justice Department. 0 Response to " AP source: Facebook to turn over Russia-linked ads"